Call it a trip around the world in 80 minutes. 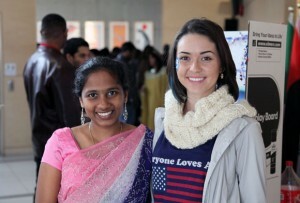 Initiatives on Okanagan campus encourage cultural, social understanding. Pilot program proves successful, 100 students register for intake.